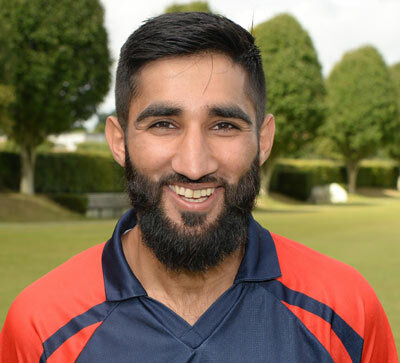 Merrion have bolstered an already strong squad with the signing of Danish all-rounder Hamid Shah. The 26 year-old spent two seasons with The Hills in 2016 and 2017, enjoying some success at Milverton. He played 40 matches in total, scoring 1037 runs at 28.89, hitting five 50's and a century against Pembroke. He also made an impact with the ball, especially in his second season when he captured 17 wickets at just 12.76, including a five-wicket haul against YMCA. He will miss the start of the campaign as he'll be inaction with Denmark, who are taking part in the World Cricket League Division Two tournament, which starts this weekend.